Chairman of the Code of Conduct Tribunal, CCT, Mr. Danladi Umar, has challenged the powers of any organ of the judiciary to query his actions with respect to the ongoing trial of the suspended Chief Justice of Nigeria, CJN, Justice Walter Onnoghen. Umar, who is presiding over the three-member panel tribunal that is handling the six-count charge the Federal Government slammed against Onnoghen, said he was only answerable to the Presidency. He, therefore, snubbed a query the Federal Judicial Service Commission, FJSC, issued to get his reaction to a petition accusing him of engaging in reckless abuse of judicial powers. 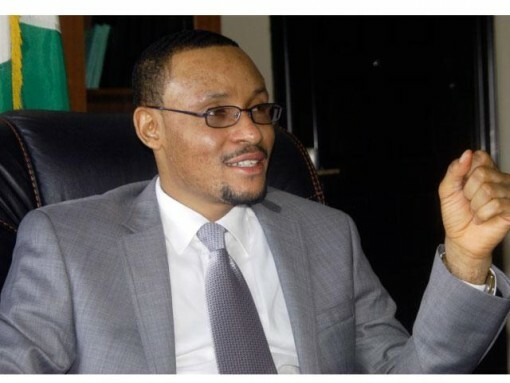 The group alleged that Umar, abused the judicial process by granting an ex-parte order for Justice Onnoghen, who has not been convicted, to be removed from office. The NJC, at the end of its emergency meeting, said it was convinced that the FJSC was the appropriate constitutional body empowered to deal with issues the petitioner raised against Umar. Upon receiving the petition, the FJSC, directed the CCT boss to respond to allegations against him. Meanwhile, in his response dated February 6, 2019, and marked CCT/HQ/FJSC/S/01, Umar contended that neither the FJSC nor the NJC, has the constitutional powers to query his actions. Insisting that he is not a judicial officer, Umar said he could only be called to account by President Buhari. He stressed that unlike judicial officers, members of the CCT, at the time of their inauguration, take official oaths and not judicial oaths. He however declined to make further comments on the issue he said had turned subjudice since the Court of Appeal was already seized with facts of the matter.